I wish to travel to Berlin, Dusseldorf, Hamburg, Munich (Muenchen) and Paris on my 5-7 days tour to France, Germany, Greece and Switzerland in the month of November. I am travelling with my friends. I am interested in City Life, Heritage, Monument, Nature and Village Life. A travel plan Hamburg, Berlin and Munich is ready for you! According to your selection you seem to cover all the amazing cities of Europe. Bu I am afraid that you won't be able to cover all of them due to lack of time. 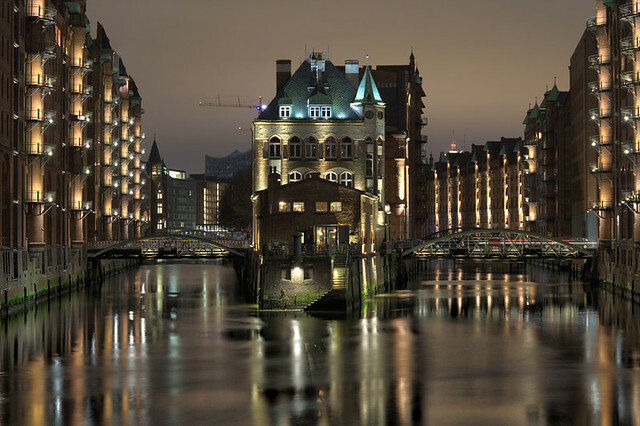 So I suggest you to visit Hamburg, Berlin as well as Munich and will try to cover the best among them to create a suitable itinerary for you so that it leads to a memorable trip of yours. 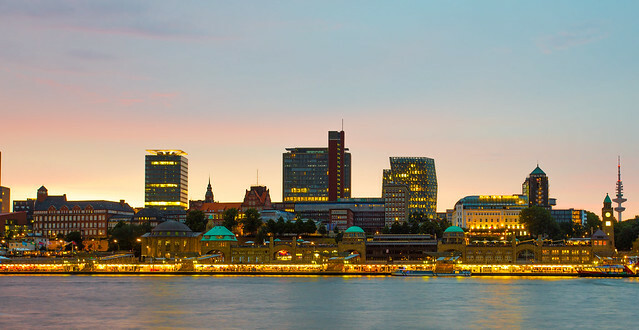 With its flair and maritime charm, Hamburg is one of the most beautiful cities in Germany. It is known as the "Gateway to the World" as the port city on the Elbe is often referred to offering its visitors city life pure and simple, with unique experiences in shopping, culture as well as nature. 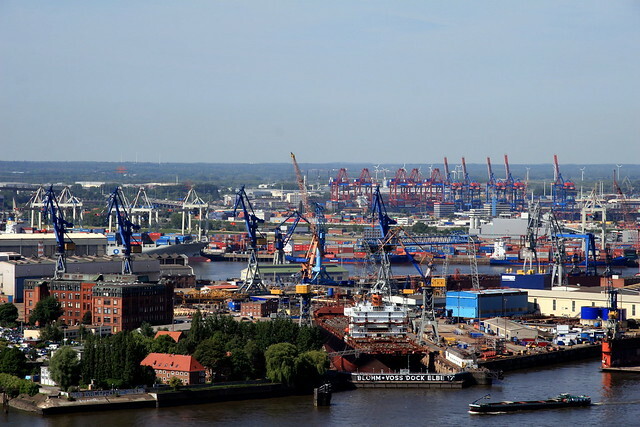 On this day you can visit Harbor Piers (Landungsbruecken), Port of Hamburg, Warehouse District and Alter Elbtunnel. A highlight in Hamburg is a visit to the floating docks (Landungsbrücken). You can enjoy a walk along the promenade here, with magnificent views of the Hamburg Harbour, filled with ships and seagulls. You can continue your walk onto the docks, and you'll stumble across plenty of fish restaurants, offering deliciously fresh fish rolls which is a must-try. 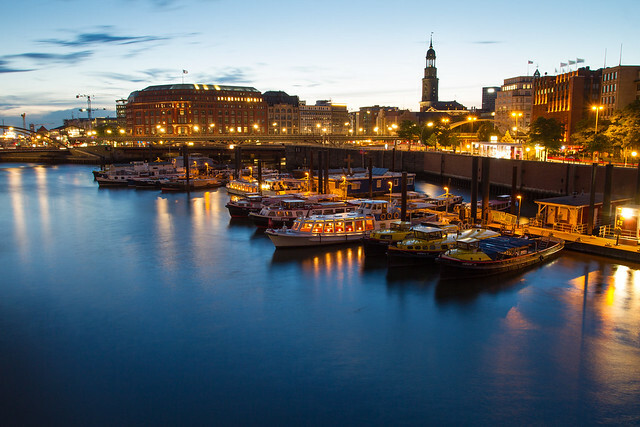 Hamburg is synonymous with water, so a harbour cruise on the river Elbe is a must. It departs from Landungsbrücken and a variety of companies operate cruises through the canals of the Speicherstadt, passing the Container Terminal and continuing along Blankenese to the expensive houses of some of the city's wealthiest residents. Strolling along the Landungsbrücken promenade will eventually lead you to the historic area of Speicherstadt that is the Warehouse District. Here you will spot striking red warehouses, built on timber piles, lie between narrow canals. Once a custom-free zone where coffee and spices were stored, the area has been redeveloped and is today home to many offices and interesting museums. Deep below the river Elbe lies the Old Elbtunnel, which allows pedestrians, cyclists and cars to get from one side of the riverbank to the other. It is a protected national monument, and not used as often as the new Elbtunnel. It is definitely still worth a visit -- the tiles on its walls will soon transport you back to the 1970’s, when it was built. 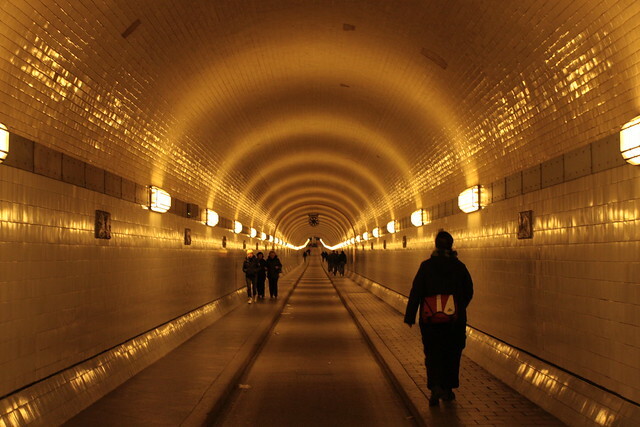 Plus, on the other side of the tunnel, you'll be rewarded with an amazing view of the Landungsbrücken. After this you can head back to your hotel for a nice sleep. The itinerary of the second day of your stay in Hamburg you can visit Town Hall, Europa Passage, Jungfernstieg and Reeperbahn. You can start a day of sightseeing at the Town Hall in the city centre. Start with a coffee on the square in front of the town hall, while you marvel at the green roof and clock tower from the exterior. Then, once you venture inside, join one of the interesting daily tours that will take you around all the fancy and shiny rooms. Europa Passage is the shopping paradise in Hamburg. 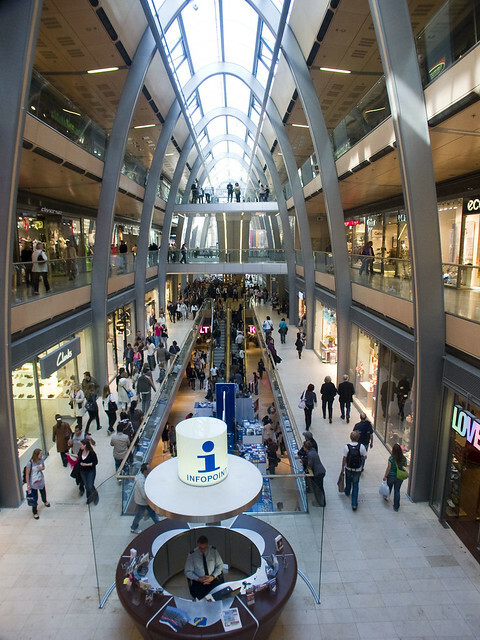 With five decks, as the shopping levels are called here, a total of 16 floors (incl. garage and offices) and a length of 160 metres, the Europa Passage has the appearance of a luxurious cruise ship. It is the largest shopping centre in Hamburg’s inner city. 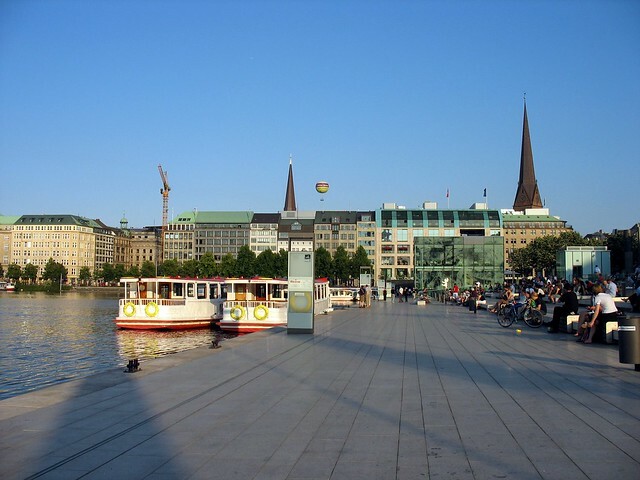 It is considered the "heart of Hamburg, " Jungfernstieg is a street and promenade on the south coast of the inner Alster lake. Here you'll find lots of shops, restaurants and boat tour companies to choose from. I recommend taking a walk around the inner Alster lake starting here, then passing luxury hotels as you head in the direction of the Kennedy bridge, from where you can enjoy a fantastic panorama view of Hamburg city centre. 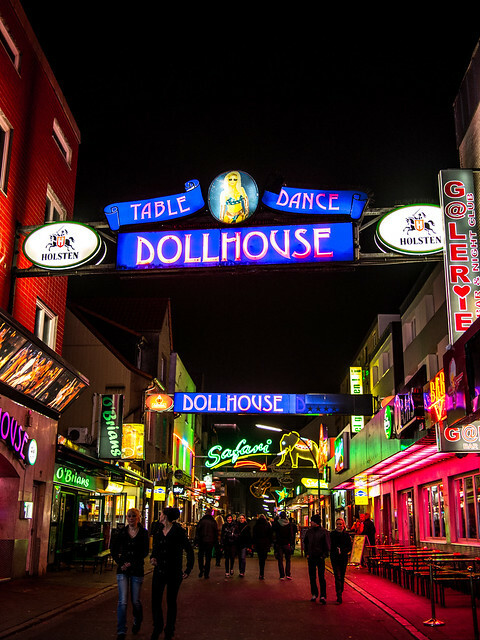 Hamburg's garish Reeperbahn is the the red light district is an iconic neighbourhood, and worth passing through if only to experience the amusing, neon-lit underbelly of the city. You'll find all types of bars, clubs and clientele here, if you decide to stop and people-watch for a while. With this you can call it a day and have a nice dinner then head back to your hotel as in the morning you need to head to Berlin. Berlin the capital of Germany and also one of the 16 states of Germany. The city is bursting full of buskers and street performers everywhere. 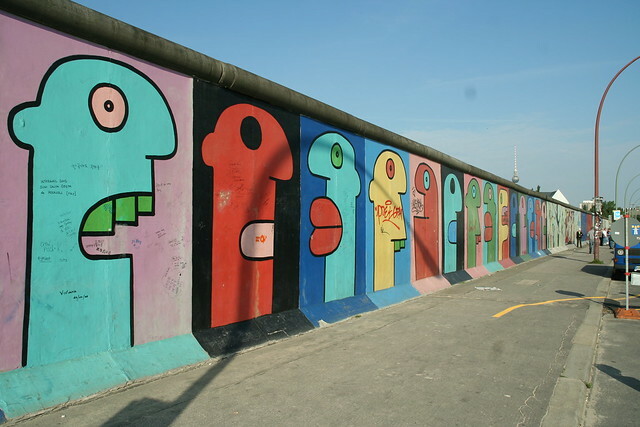 On the first day of your trip you can visit Die Hackeschen Hoefe, Berlin Wall, Potsdamer Platz and Kurfurstendamm (Kurfurstendam). 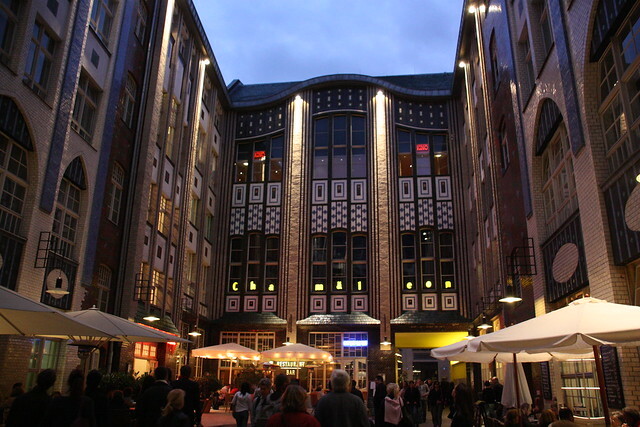 The Hackesche Höfe is a notable courtyard complex situated adjacent to the Hackescher Markt in the centre of Berlin. The complex consists of eight interconnected courtyards, accessed through a main arched entrance at number 40 Rosenthaler Straße. The Berlin Wall (German: Berliner Mauer) was a barrier that existed from 1961 through 1989, constructed by the German Democratic Republic. 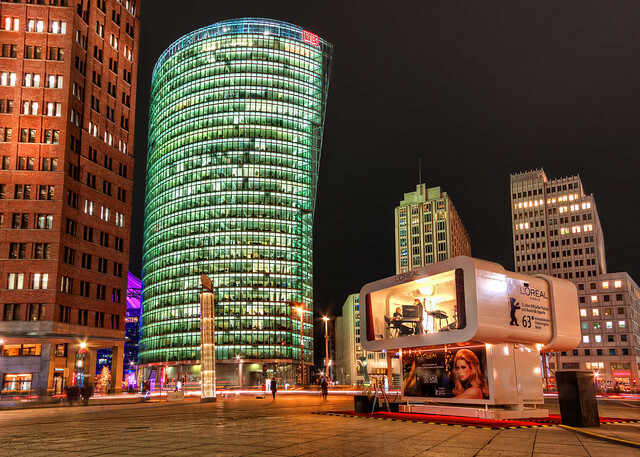 Potsdamer Platz or the Potsdam Square is an important public square and traffic intersection in the centre of Berlin. It is an ultramodern square that showcases the new and busy side of Berlin: Many famous architects, such as Renzo Piano, worked after the fall of the Berlin’s wall to build this fancy new area, complete with skyscrapers, modern offices, shops and cinemas. The Kurfürstendamm, known locally as the Ku'damm, is one of the most famous avenues in Berlin. The street takes its name from the former Kurfürsten (prince-electors) of Brandenburg. This very broad, long boulevard can be considered the Champs-Élysées of Berlin — full of shops, houses, hotels and restaurants. In particular, many fashion designers have their shops there, as well as several car manufacturers' show rooms. After this you can head back to your hotel to have a nice dinner and sleep. 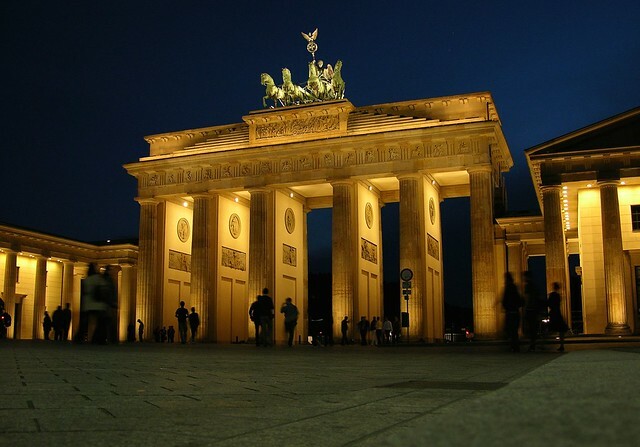 On the second day of your stay in Berlin you can visit Brandenburg Gate (Brandenburger Tor) and Museum Island. The Brandenburg Gate (German: Brandenburger Tor) is an 18th-century neoclassical triumphal arch in Berlin, one of the best-known landmarks of Germany. It is built on the site of a former city gate that marked the start of the road from Berlin to the town of Brandenburg an der Havel. 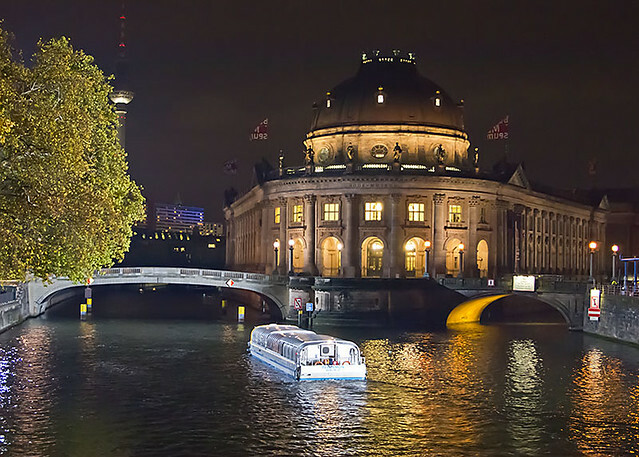 Museum Island (German: Museumsinsel) is the name of the northern half of an island in the Spree river in the central Mitte district of Berlin, Germany, the site of the old city of Cölln. 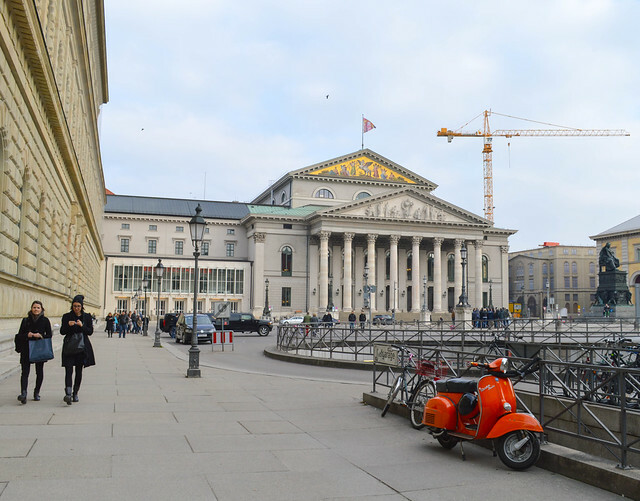 It is so called for the complex of five internationally significant museums, all part of the Berlin State Museums that occupy the island's northern part. You can spend rest of the day at leisure and you can explore the city at your own. After this you can head back to your accommodation to rest as in the morning you need to head to Munich. 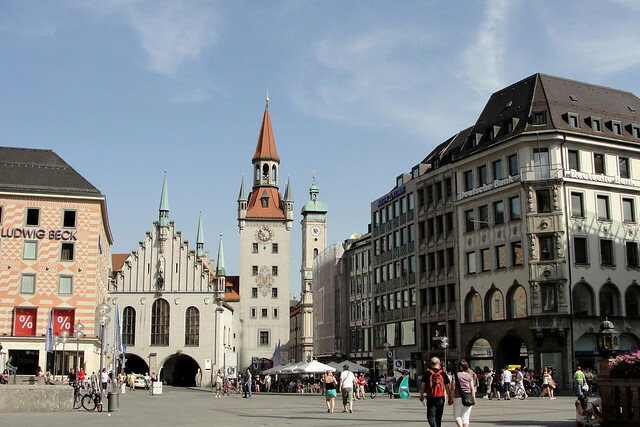 Munich is a beautiful place that is popular among beer lovers, history buffs and music fans however these days this unique capital city of German is being recognized as a great place to live as per Monocle magazine that ranked it as world’s most liveable city. The train from Berlin to Munich is scheduled at 06:39 hours and after a journey of six hours and thirty two minutes you will reach Munich by 13:11 hours. 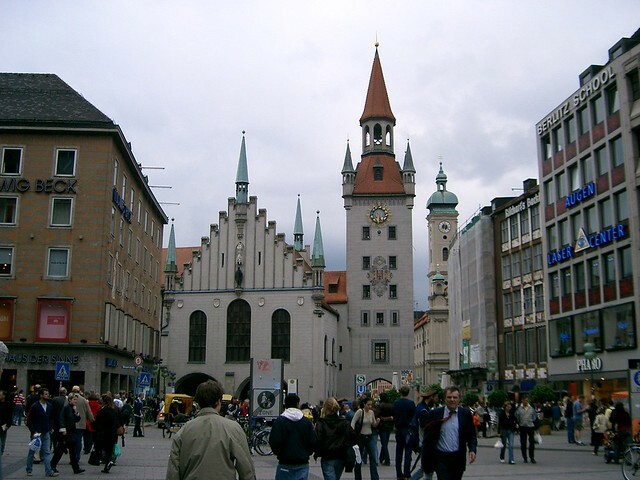 Marienplatz is a prominent public square, the largest in Munich, still stands as the centre of social activity in the city, much as it has throughout history. The Neues Rathaus or New City Hall dominates the square. Its central clock tower features a splendid Glockenspiel with medieval knights hold a jousting tournament and the townspeople dance afterward holding the city's banner aloft. 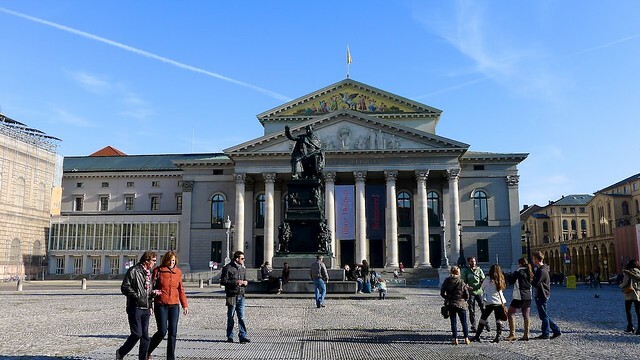 The Bavarian State Opera is an opera company based in Munich, Germany. Its orchestra is the Bavarian State Orchestra. After this you can head back to your hotel to rest. 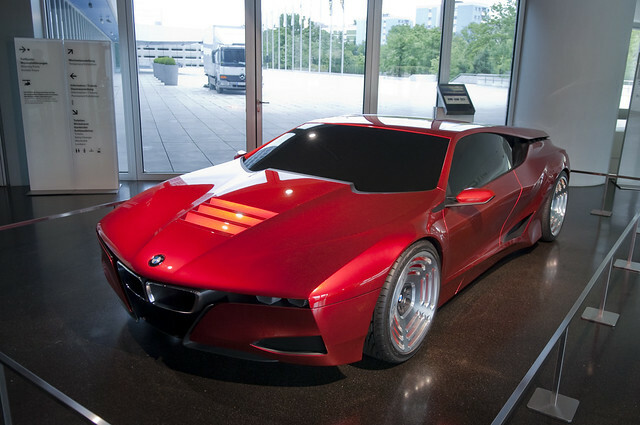 The BMW Museum is an automobile museum in Munich, Germany. 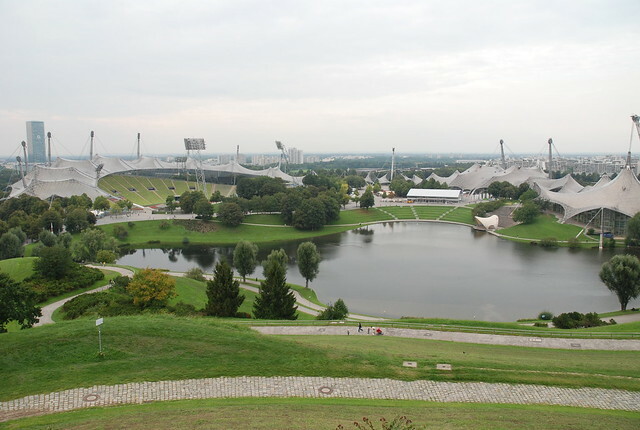 Located near the Olympiapark, it deals with the history of the automobile manufacturer BMW. It is the car lovers' Mecca. But even if you do not fancy cars, make sure to check out the amazing exhibitions and architecture. 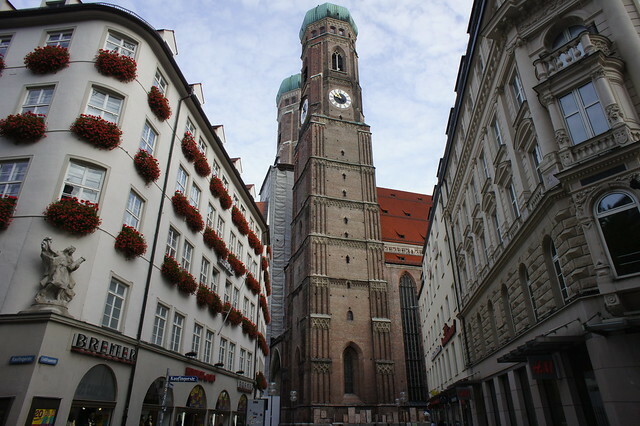 The Mary’s Square is the Munich's largest square, influenced mainly by the Neo-Gothic style. Named after the golden statue of Mary in the middle. 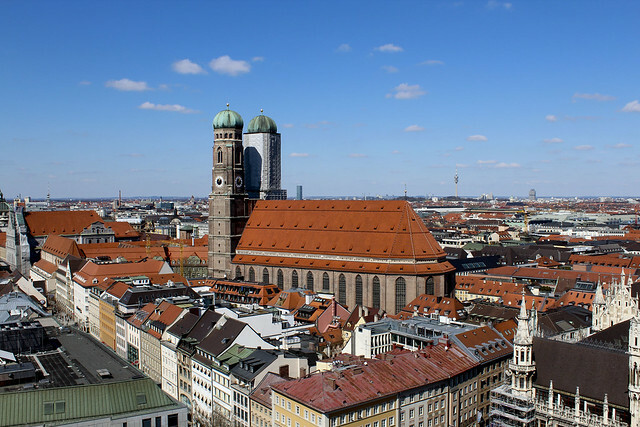 On the second day of your stay in Munich you can visit The Deutsches Museum, German Theatre Museum, Nymphenburg Palace, Olympic Stadium, The Victual’s Market and Cathedral of Our Dear Lady. The Deutsches Museum is one of the largest science and technology museums of the world. You can learn things using touch screens and hands on demonstration. 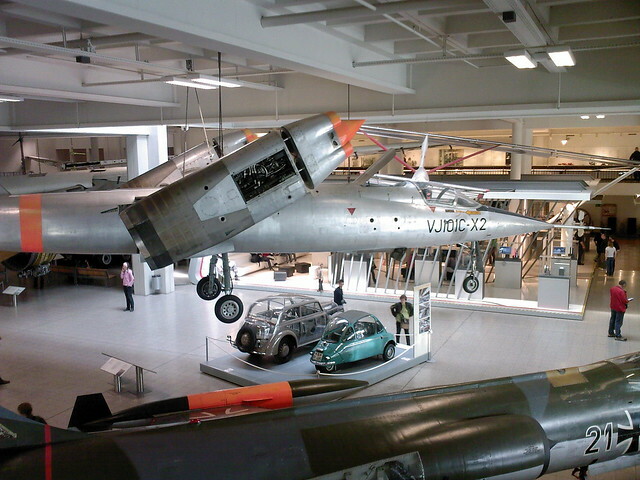 Moreover you can also walk down to the aviation room in the same premises where you can look at the Messerschmitts and Fieseler flying bombs. The German Theatre Museum is as old as 100 years which houses all the memorabilia and gives you a total insight of the evolution of German theater to this day. (Address: Jägerhofstraße 1, 40479 Düsseldorf; Tele: 0211 899 6130; Open Hours: Tue - Sun: 1 pm – 8:30 pm; Entry Fee: adults: 3.00 €). The Nymphenburg Palace or the "Castle of the Nymph", is a Baroque palace in Munich, Bavaria, southern Germany. The palace is the main summer residence of the former rulers of Bavaria of the House of Wittelsbach and is a very impressive sight with vast gardens and marvellous interior. The Olympia Park is the main site of the 1972 Summer Olympics. This architectural gem now hosts various sport games and open-air concerts. 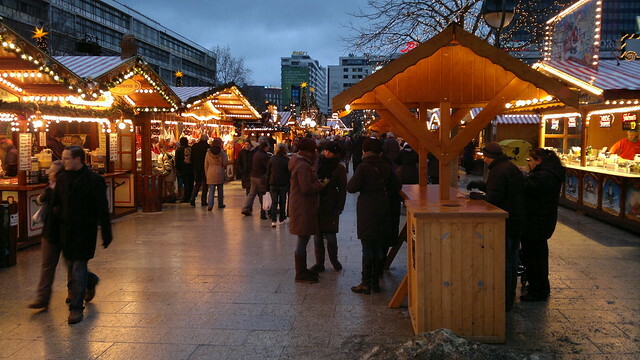 The Viktualienmarkt is a daily food market and a square in the centre of Munich. It was developed from an original farmers' market to a popular market for gourmets. 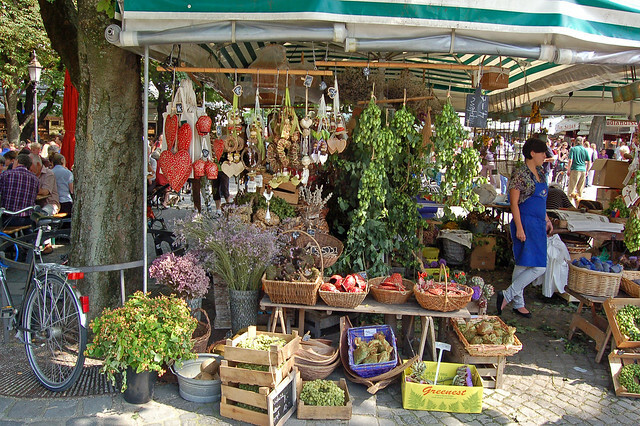 It has140 stalls and shops offer flowers, exotic fruit, game, poultry, spices, cheese, fish, juices and so on. Most stalls and shops are open during the official opening hours (Monday to Saturday 8 a.m. until 8 p.m.); but the Biergarten doesn't open until 9 a.m. Many stalls close at 6 p.m., before the standard closing time. There are special opening hours for flower shops, bakeries and restaurants. The Cathedral of Our Dear Lady is a 15th century majestic cathedral and seat of the Archbishop. Beautiful architectural gem and an absolute must-see. With this you can call it a day and head back to your hotel as in the morning you need to head to Japan. This is the last day of your trip you need to head back to Japan. Make sure you pack all your belongings carefully and reach airport three hours’ prior your flight timings. I hope the destinations mentioned, according to your interest will lead to a memorable trip. I wish you return with the most exciting experience and memories of your life. Let your views be heard by the global audience. Share your experience of your visit to a city, an attraction or a hotel, and help others plan their trip.